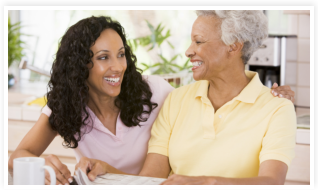 E & R Home Health Care Provider welcomes Private Pay clients for Home Care programs. We want our services to be accessible for those with insurance and those who pay out-of-pocket. Call 571-665-5644 for rates and to inquire about care evaluation schedules. 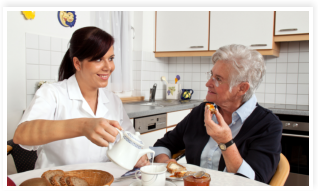 Personal Care – E & R Home Health Care Provider has a team of caregivers who will provide you with assistance in daily living activities. We can help you with bathing, toileting, dressing and personal hygiene. Homemaking Assistance – Dusting and vacuuming , keeping the closet organized, washing dishes, doing the laundry, transportation arrangements, keeping the bathroom clean, shopping for food, and more. 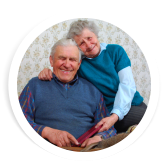 Care and Companionship – We provide the essential human companionship that many seniors or disabled individuals could use. We keep them company, remind them about taking their medications and help prepare their meals. Live-in Care – If your loved one requires 24/7 health monitoring, this service option is most ideal. 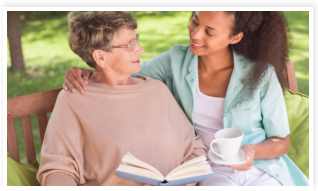 A caregiver will live with the client at home and provide round-the-clock care. Meal Preparation – From making a simple sandwich to meal planning for the week – our caregivers can help make sure that you or your loved one is eating enough and on time. We also go to the grocery to shop for food supplies. 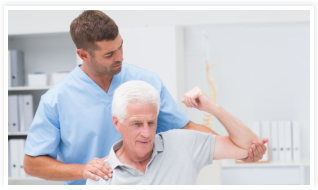 Accompanying the Client to Medical Appointments – If you have appointments to go to, E & R Home Health Care Provider can accompany you there. You don’t have to miss your doctor’s appointments, x-ray or diagnostic tests, chemotherapy sessions and other medical appointments. We will also arrange for non-emergency transportation if needed. 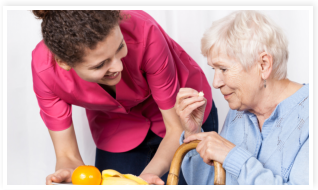 E & R Home Health Care Provider is licensed to provide these services by insured and bonded personnel. We are excited to make a difference in your lives soon.